Last Saturday I was invited by Blogadda.com for an offline event they were hosting in Bangalore! It was a Bangalore bloggers meet and #NioxinNowInIndia Event ! 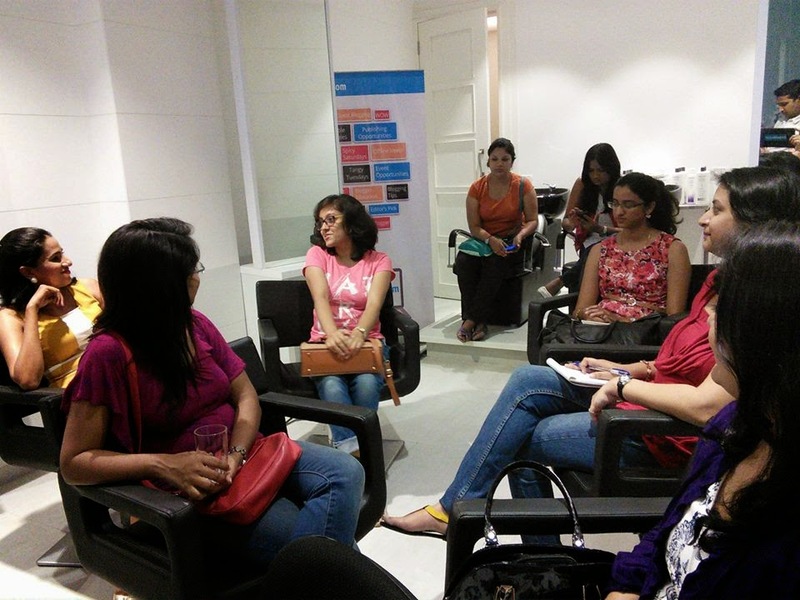 I was very excited as I wanted to meet the bloggers of Bangalore and I must say I had a gala time with them! 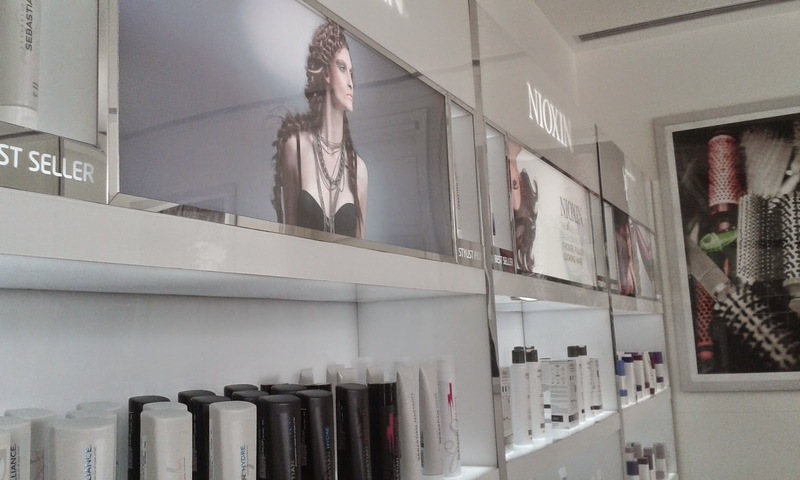 NIOXIN, a leading salon professional brand from U.S, specializing in thinning hair for more than 25 years. This brand has spread it's branches across the globe and now has launched in India! NIOXIN has the power of P&G Scientists around the world behind the brand, giving it access to P&G’s newest, powerful technologies for its formulations. I had no idea about Nioxin before getting invited to the event so I did a bit of researching and then found out their website where after answering a few questions you can see which type of regimen can suit you, but the professionals said that that's just half of the steps. To be properly told whihc type of regimen you need to use , you need to consult a professional first. 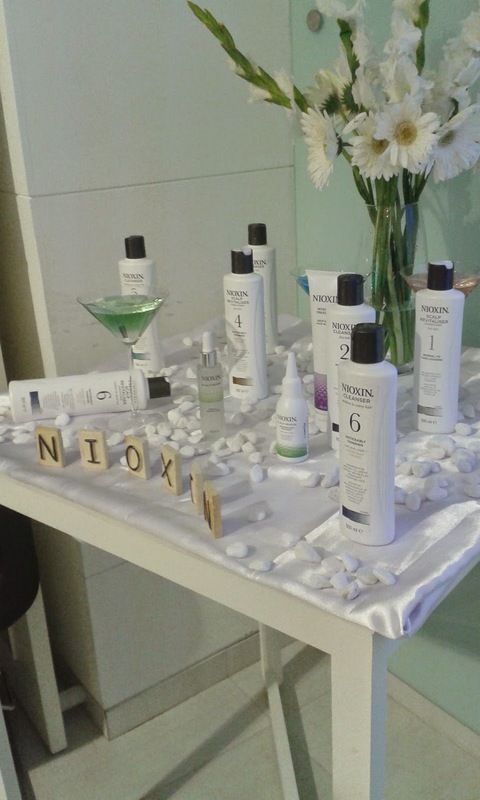 You can try and experience #NioxinNowIndia at your nearest salon. We went to a Wella professional salon in Bangalore to experience Nioxin. Oh, by the way, I didn't tell you about the regimens! Silly me! There are six types of regimens (1-6) where the facts like your hair texture, colored/ natural hair matter and thinning of your hair. 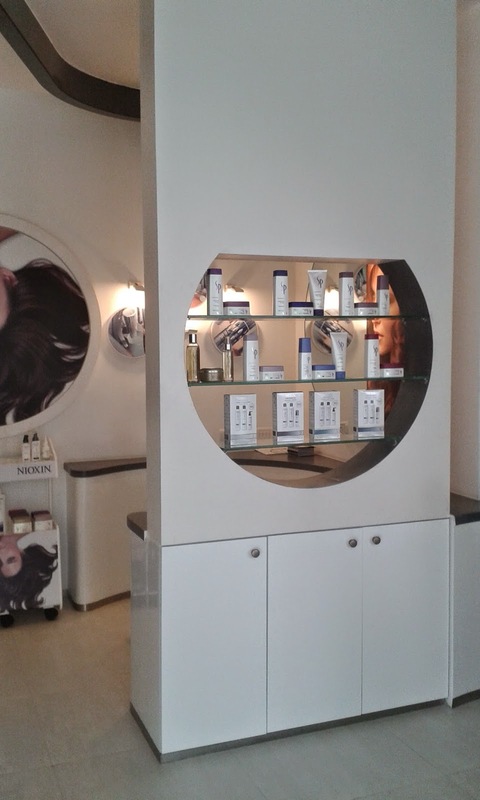 After undergoing the consultation I was suggested the regimen number 5 and the in salon treatment, scalp dermabrasion. 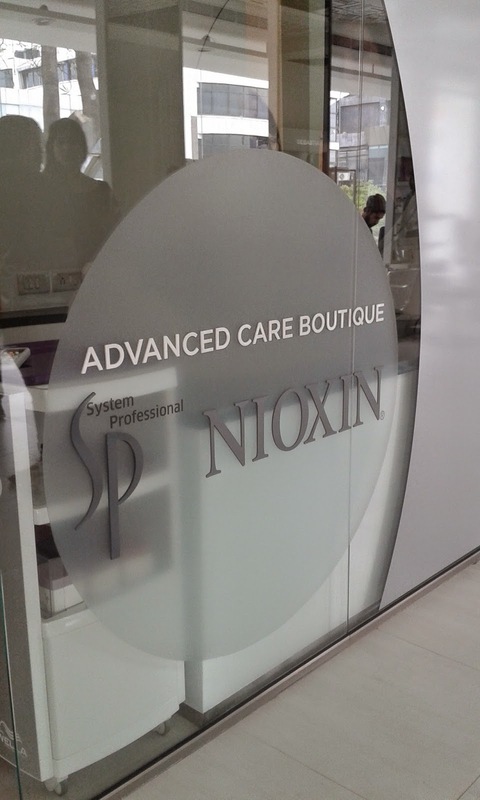 At Nioxin they consider the scalp to be an extension of your facial skin so like the facial skin they believe that our scalp needs to get rid of the dead skins. After undergoing the treatment I can say that my scalp felt really fresh and it continues to feel so! Do not expect that by thicker and fuller looking hair means that you will grow out a 100,000 hair every day. This product works on the health of the scalp and hence ensuring healthy hair. 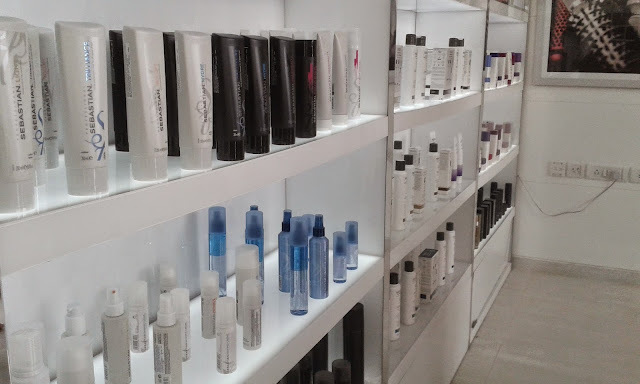 I like the treatment and I would advise you to get it done if you are facing bad hair issues. But the in salon treatment needs to be done with atleast a gap of 30 days , best if the gap is of 45 days. I will update after 20 days of using the treatment number 5! Till then stay tuned for some more fun posts!